SACHA INCI is also known as Inca peanut and is much more than just a snack food. The main benefit of Sacha inchi is its richness with omega 3,6,9, alpha tocopherol vitamin E, vitamin A and fiber. It is perfect for people with allergies, beacuse it is unlikely to cause allergies or irritation. It is mostly used by vegetarians and vegans, because there are very few plant foods that suppply that much of omega 3. 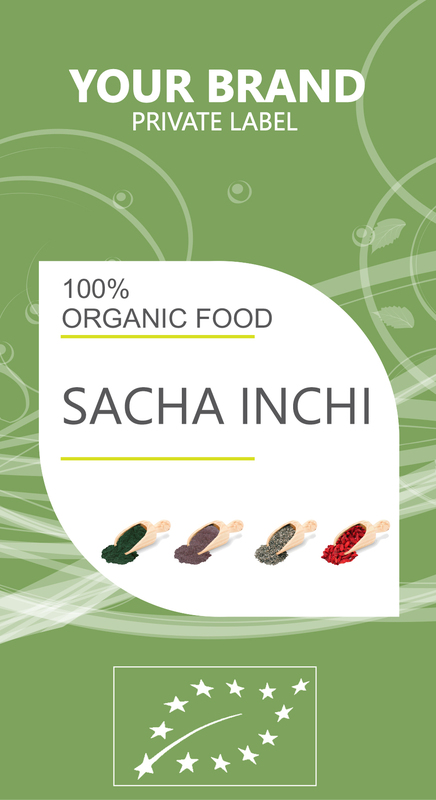 Sacha inchi lowers LDL and raises HDL cholesterol. Cholesterol levels may not be the biggest marker for cardiovascular problems we once thought them to be, but they are still a concern and can reflect dietary problems and genetic dispositions toward some diseases. It contains a good amount of tryptophan, a precursor for seratonin. Seratonin is our feel- good hormone. It helps us with stress and to feel calm and happy. But it is not good just to make us feel happy, it also helps us to regulate appetite so that we do not have the need for snack more than we need to. The majority of our brain is composed of fat. We need good, healthy fats to resupply those cells and to continually fight inflammation. Inflammation in the brain can cause depression, fatigue, memory issues, and exaggerated responses to pain. Sacha inchi improves circulation while lowering blood pressure, cholesterol, and inflammation throughout the body. All of this makes for a healthier, happier, less stressed cardiovascular system, from arteries to heart and beyond.